MORE than half a billion dollars in regional infrastructure grants left uncontracted by the Gillard Government will not be delivered, it was confirmed in Senate Estimates today. The funding, which was originally promised through the previous government's Regional Development Australia Fund, was left in doubt after the election. 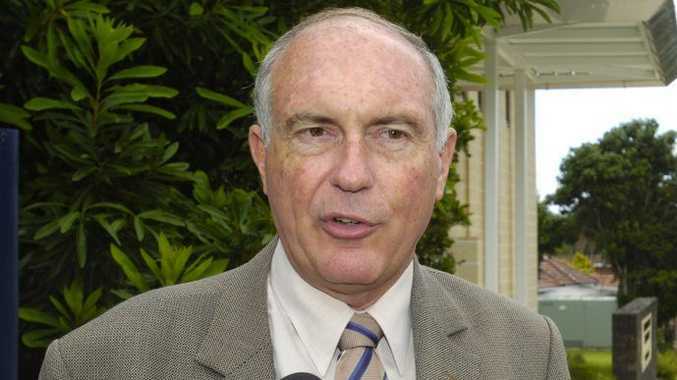 While Deputy Prime Minister Warren Truss has said any funding left uncontracted would not be provided, public servants today revealed just how much funding would not be delivered. Under questioning from South Australian Liberal senator Sean Edwards, Infrastructure Department officials revealed almost 60% of the promised RDAF projects would not be delivered. That includes more than 900 proposals from local governments for federal funding that the department did not have time to assess before the election. Funding was promised in Round 3, 4, 5 and 5B for local infrastructure projects, the lion's share of which were announced, but not actually funded by the former government. Officials said of the 79 Round 3 projects, 29 would not go ahead, with 26 of 42 Round 4 projects also were not assessed. They also revealed no funding proposals under Round 5 earlier this year would be funded, and 45 proposals under Round 5B would also not be funded. Senator Edwards asked if his assessment that about 60% of the $900 million-odd promised funds would not be funded was correct. Senior public servants said that assessment was correct; confirming about $575 million of funding announced by the previous government would not be provided. The fund was originally attached to revenue from the mining tax but, under the new government's policy to remove the tax, some associated spending was also removed.